What is vertigo? It is the feeling that motion is present when there is none. For example, the patient may feel that the room is spinning. This feeling may only last for a few minutes, or it may last for hours. In some cases, the sensation is strong enough to cause nausea and even vomiting. 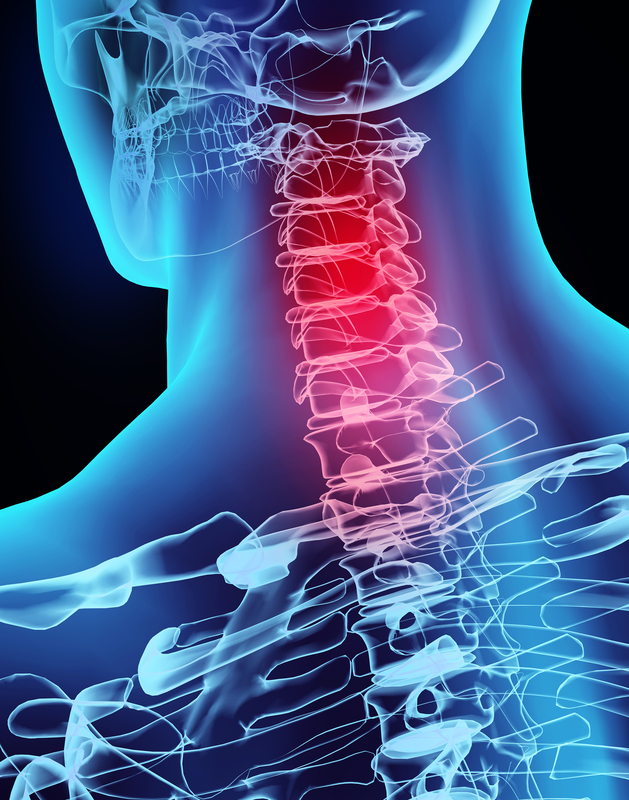 Can realignment of the upper cervical spine help relieve this condition? Consider the following two case studies. After sustaining a head injury in a fall from a horse, one 16-year-old girl experienced vertigo, neck pain, headaches, and cognitive issues. After NUCCA evaluations had revealed a subluxation of the upper cervical spine, she underwent 6 adjustments over the course of 14 weeks. What were the results? In just 14 weeks, the patient noted a 60% improvement in vertigo symptoms. Also, all of her neck and head pain was gone. By week 3, she could ride her horse again, and was able to do so competitively by week 4. In this study, a 37-year-old woman was experiencing brachioradial pruritus as well as bouts of vertigo that were severe enough to cause nausea. The patient history included a fall on stairs that resulted in head and neck injuries. The NUCCA method was used to detect and correct upper cervical misalignments. 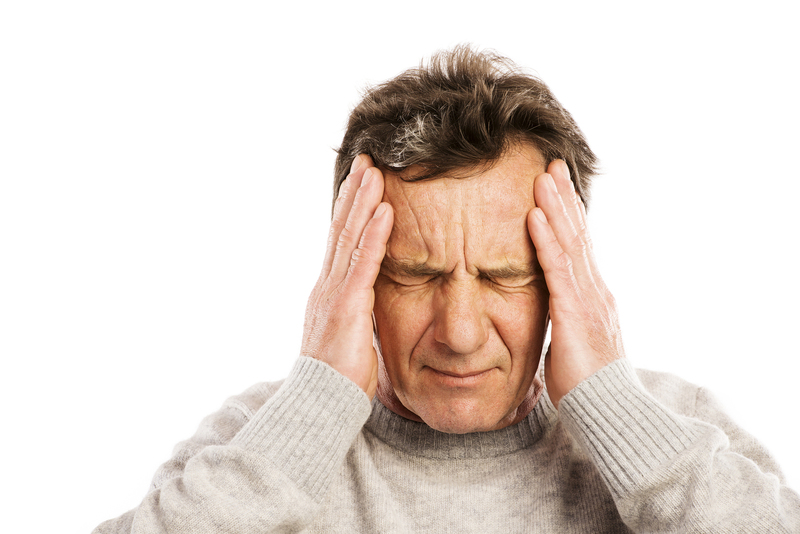 From the time of the first correction, the patient no longer experienced any occurrences of vertigo. Other symptoms also improved greatly including neck stiffness and range of motion. 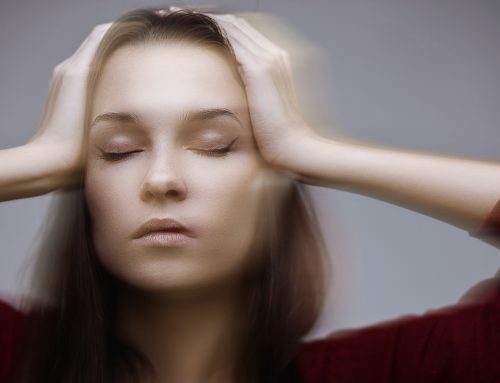 These are just two of the many success stories when it comes to the use of the NUCCA method to help patients who are experiencing vertigo, dizziness, disequilibrium for Ménière’s disease. 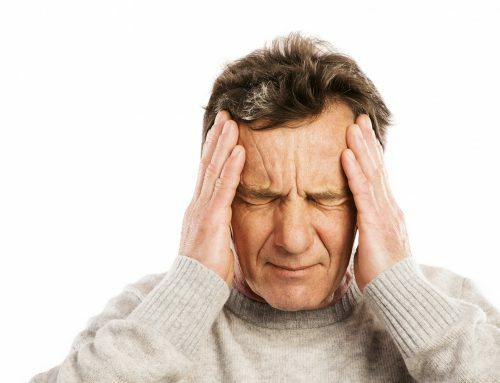 If you have experienced head or neck trauma and are now dealing with vertigo as a result, a NUCCA specialist may be exactly what you need to improve or resolve your condition. Davis Jr., William R. “Resolution of Brachioradial Pruritis, Vertigo & Neck Pain Following Introduction of Upper Cervical Chiropractic Care: A Case Study ” Accessed online: 12 June 2016. Chung, Johnathan. 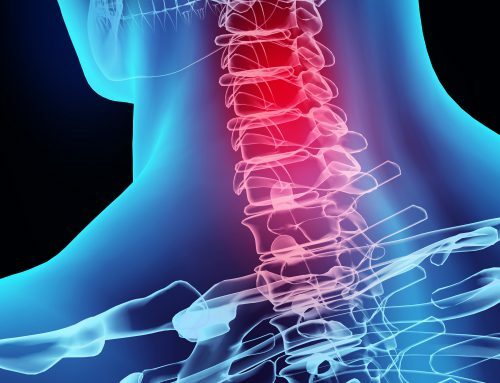 “Improvement in Post-Concussion Symptoms in a 16-Year-Old Female Under Upper Cervical Chiropractic Care– A Case Report” Accessed online: 12 June 2016. <http://ucmonograph.org/wp-content/uploads/2015/10/2014-IRAPS-CHUNG-POST-CONCUSSION.pdf>. 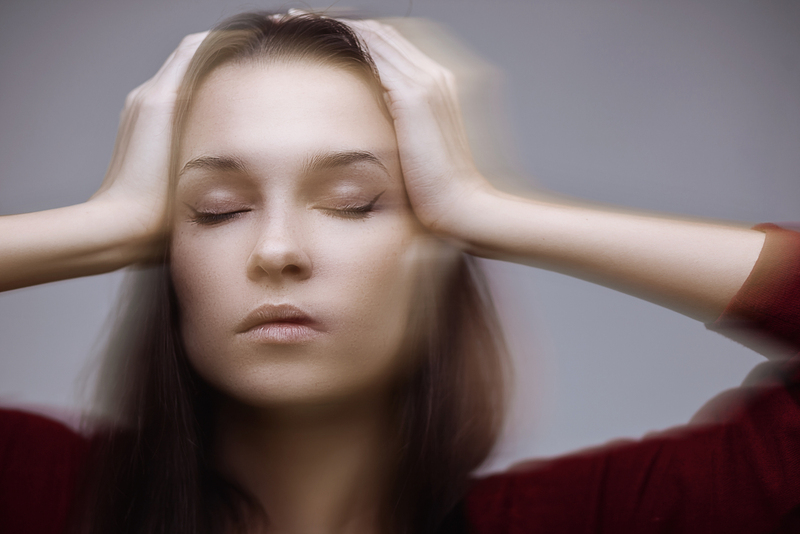 Can NUCCA Help Patients Suffering from Dizziness?